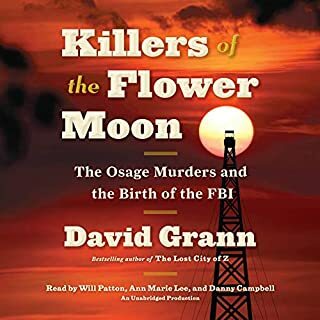 I enjoyed the first and last narrators of this book, but the first Male narrator was overly dramatic and talked in a way that made it difficult to understand what he was saying. I'm not sure if he was trying to play a part with his "accent" or if that's just the way he talks, but he was very difficult to understand. 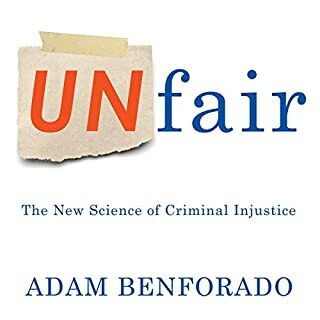 Weaving together historical examples, scientific studies, and compelling court cases - from the border collie put on trial in Kentucky to the five teenagers who falsely confessed in the Central Park Jogger case - Benforado shows how our judicial processes fail to uphold our values and protect society's weakest members. With clarity and passion, he lays out the scope of the problem and proposes a wealth of reforms that could prevent injustice and help us achieve true fairness and equality before the law. 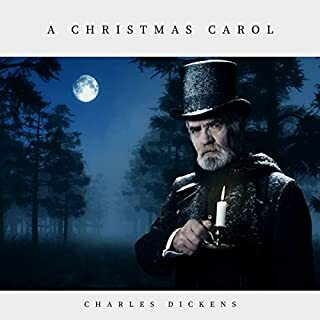 I really enjoyed this narrator. He did a great job. And the contents of the book were very intetesting. Ir sheds a new perspective on our justice system abd addresses areas that can be improved.